The Hills Bank Classroom Cash program allows Hills Bank customers to earn money for the public school district or private school of their choice. For every purchase made with a Hills Bank debit card, a donation is made to an area school. And those donations really add up – since the program began in July 2004, the Iowa City Community School District Foundation has received over $397,000 through the Classroom Cash program thanks to Hills Bank and their customers choosing to support Iowa City Community School District schools. Classroom Cash donations have been used to support the Foundation’s Excellence Fund, which provides extra out-of-the-classroom experiences like Visiting Author, School of the Wild, Makerspaces, and Symphony Goes To School. Through the years, the Excellence Fund has also supported annual grants to our schools and classrooms for technology, literacy materials, and music programs. 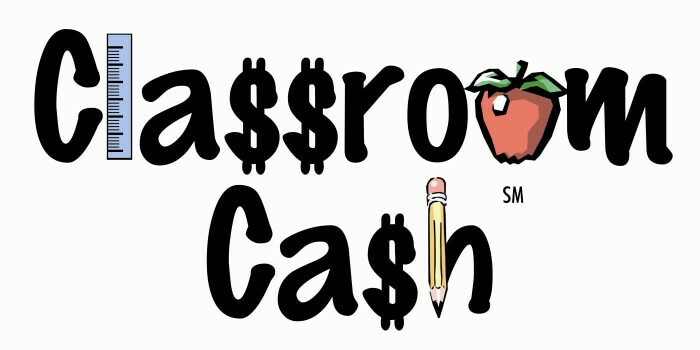 To become a Classroom Cash participant and earn money for your schools every time you use your debit card, visit Hills Bank Classroom Cash.